By Melissa Quinn / @MelissaQuinn97 /at The Daily Signal. Before President Barack Obama signed the Affordable Care Act into law, he promised Americans they would have quality, affordable health care, and would be able to keep their same health insurance plans and doctors. Can Trump Rescue the U.S. From Obama’s Foreign Policy Blunders? 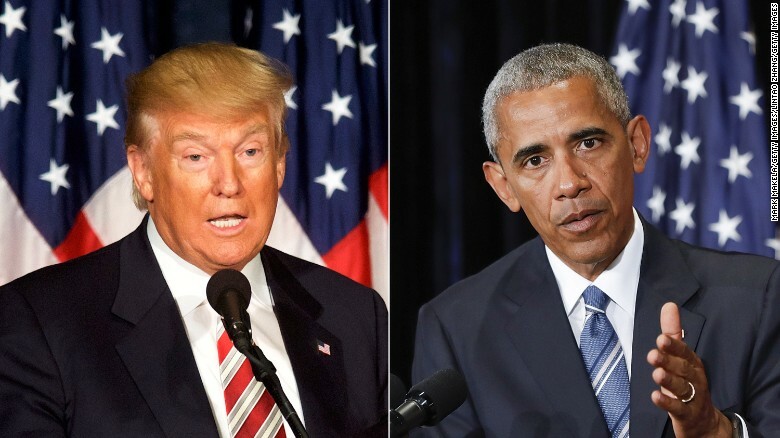 No U.S. president in our lifetime has been as ill-equipped to deal with the complexities of America’s international relations as Barack Hussein Obama. Republicans warned voters in 2008 that the Chicago senator was unprepared to preside over U.S. foreign policy and President Obama has spent eight years confirming their concerns. Time after time, Obama emboldened our enemies, betrayed our allies, and made decisions that moved the world closer to disaster. As excited as we are to see his presidency come to an end, the core of that excitement is an emotion closer to relief. We’re damned lucky to have gotten to this point without a full-blown international crisis. There are a host of challenges before incoming President Trump and a GOP Congress. Repealing ObamaCare, confirming Trump’s key cabinet appointments (beginning with attorney general nominee Jeff Sessions), revoking unconstitutional and unconscionable executive orders, and repealing job-killing regulations are all high on that list. But nothing – nothing – is more important than the president’s selection of a nominee to replace Antonin Scalia. And this is where “We the People” come in. Rachel del Guidice is a member of the Young Leaders Program at The Heritage Fondation. Nine days away from the inauguration, President-elect Donald Trump held his first press conference Wednesday after winning the presidential election. Here are six takeaways from Trump’s press conference. The Senate’s temporary moratorium on earmarks in the federal budget is about to expire, but one senator says he wants to make sure earmarks don’t make a comeback.